ELTA-R has one of the leading positions on the market of information and communication technologies products in Bulgaria. Since its establishment in 1990 the company is focused on developing, manufacturing and commissioning of equipment and integrated information and communication systems for various applications. In its solutions entirely ELTA-R uses own products, as well as technologies and products from its partners - the world's leading manufacturers. 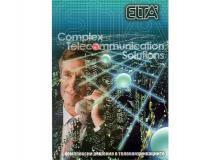 The telecommunications equipment produced by ELTA-R currently amounts to over 850,000 ports. Much of it has been implemented in projects in Russia, Ukraine, Moldova, Azerbaijan, Kazakhstan and Uzbekistan. The company's customers in Bulgaria and abroad are national telecommunications operators, government agencies and organizations, public sector enterprises, banks, corporate clients with different profiles. In Bulgaria ELTA-R has installed equipment in more than 4000 sites and provides warranty and post warranty support and service through its network of service offices. 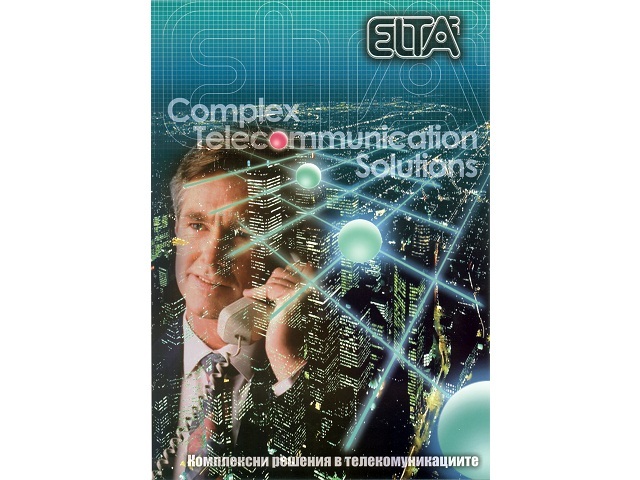 Since 2000 ELTA-R is the official supplier for BTC and has been involved in the digitization of the its telecommunications network. Since 2005 ELTA-R is the official subcontractor of HUAWEI Bulgaria for installation of equipment in the BTC NGN network, as well as other projects in the country. ELTA-R has a R&D department that continually develops new products in line with the strategy and innovative technical developments worldwide. The Engineering Department offers a full range of services to build the sites on "turn-key" bases. A professional training center operates in the company and a control room for a remote monitoring supports its clients. They are used for training of partners and customers, and support systems in operation. ELTA-R has received many awards and references, which are moral stimulus as a result of its work.